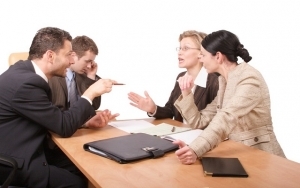 We are a group of highly experienced negotiation professionals that work mainly for individuals and small businesses. We use the best negotiation techniques taught at Harvard Law School and the FBI’s Hostage Negotiations program. We guarantee our work. If our clients are not satisfied with our performance, we will reimburse up to 100% of our fees. 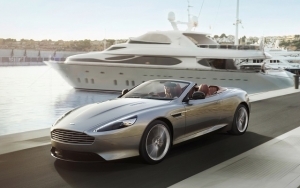 Looking to negotiate a new Car, Helicopter, Yacht, the Sailboat of your dreams or any other Real Asset? We can help you to negotiate and to secure additional item such as Financing and Insurance. Want to sell you Idea, Product or Business? 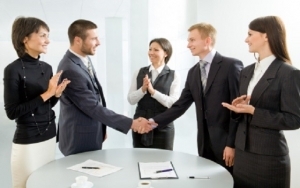 Need to negotiate the terms of that contract that you have been working on for a while? 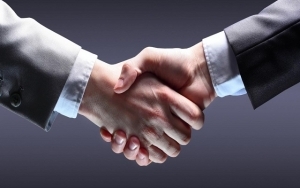 Looking to buy or merge with your competitor? Buying or Selling Real Estate? Leasing or Renting a new Home or Office? 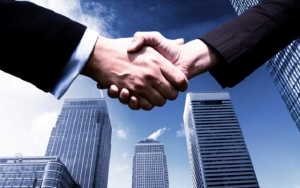 Need to Renegotiate your current Real Estate Contract or Terms? Negotiating with Family is quite often an emotionally challenging process that has the potential to create unintended consequences that can last a lifetime when not done properly. Want to hire that rainmaker that is currently working for your biggest competitor? Looking to negotiate the job of your dreams or that special promotion, raise or bonus that can change your life? Need to negotiate a new Credit Line or to reduce your current fees? Looking to invest into a Startup and need to negotiate your participation? Need to reduce your Insurance Premium or to change your current terms? Copyright 2014 - 2017 Optimum Negotiators LLC | All Rights Reserved.